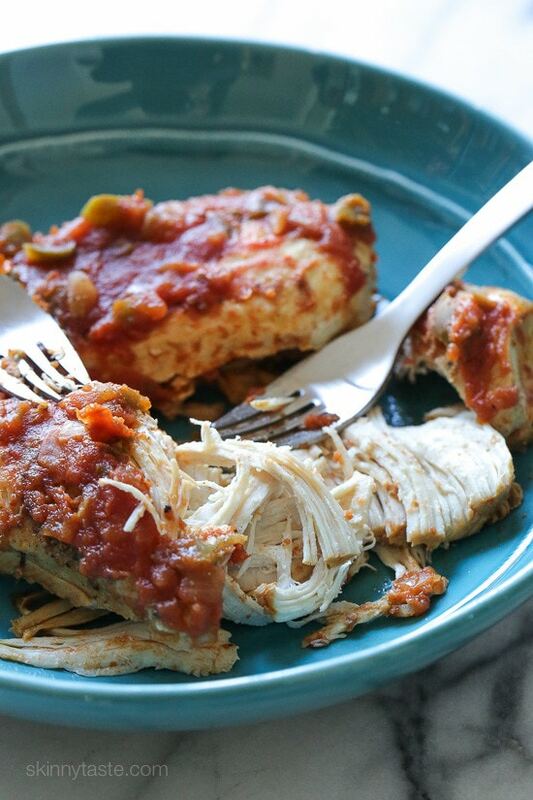 As a busy mom, I use my Instant Pot at least 3 times a week and having go-to recipes for those last-minute dinner ideas has been a huge time saver! 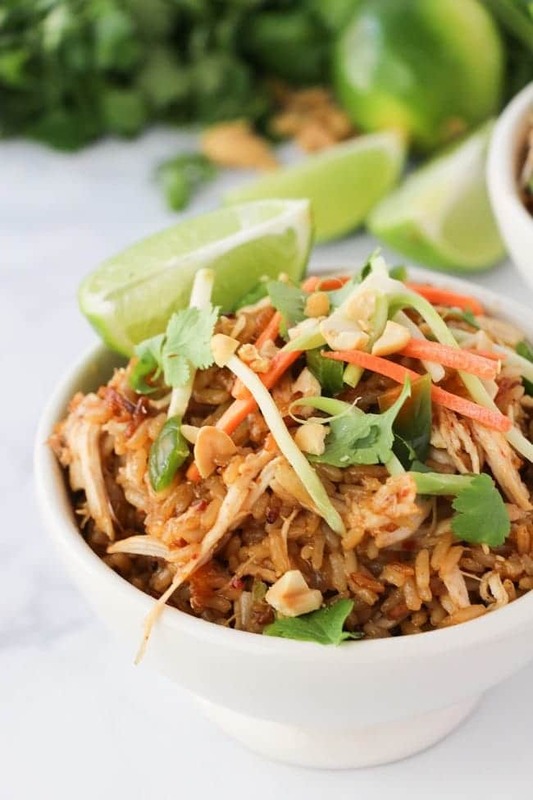 The Instant Pot prepares dishes up to 70% faster to support your busy lifestyle and to help you save time, I put together this list of 100+ Cheap and Easy Instant Pot Dinner Ideas that will Save You a Ton of Time as a quick reference! 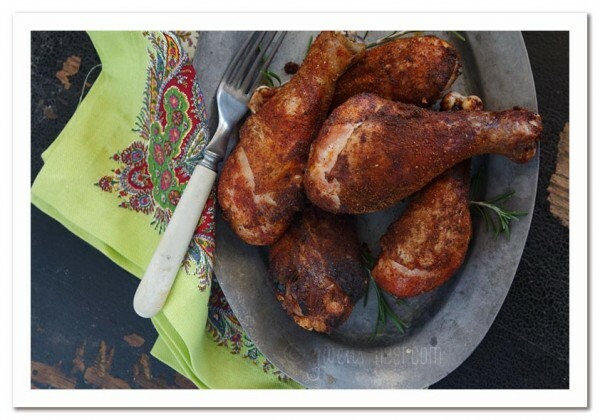 So bookmark this page and Pin to your Instant Pot Pinterest board! 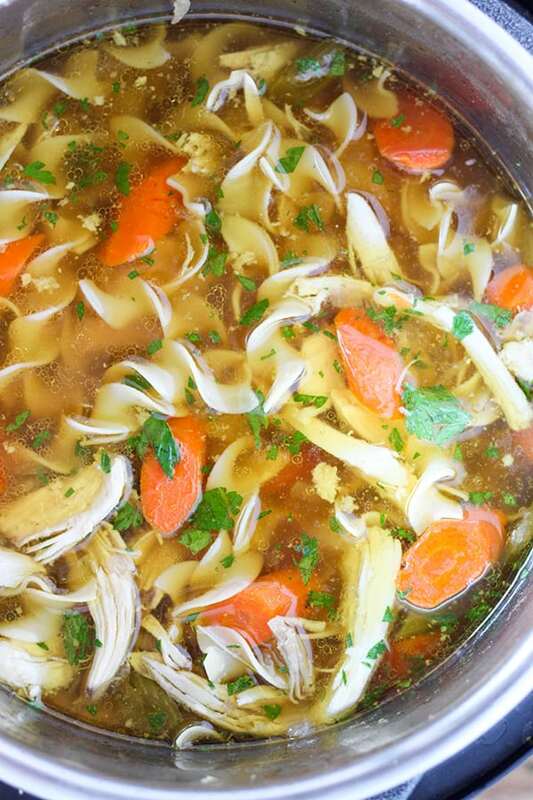 ✅ This specific Instant Pot popular with my readers. 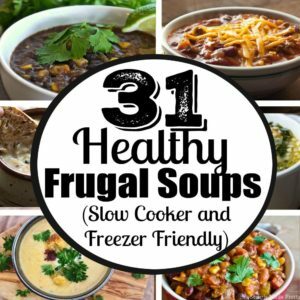 We’ve been using an Instant Pot for the past couple years and I’ve been a bit obsessed with trying new recipes in it! As soon as I received mine, I got rid of the old crockpot because this one has a slow cooker function (but who really wants to cook slowly anyway, lol). 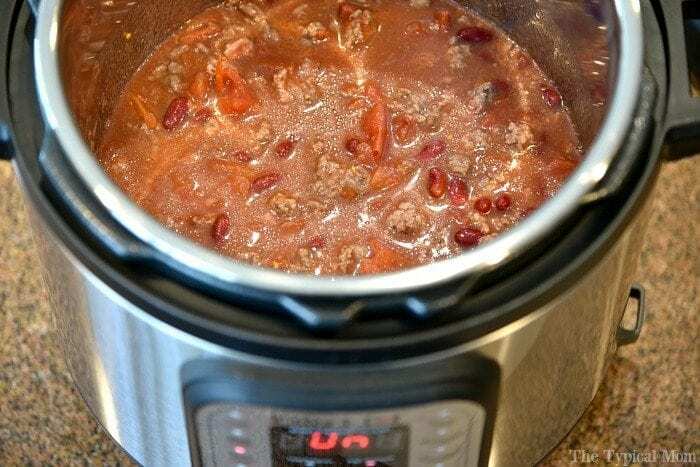 But before we get started on these new ah-mazing recipes you will make in your Instant Pot, let’s go over a few of my favorite Instant Pot accessories so you can make the most out of yours! 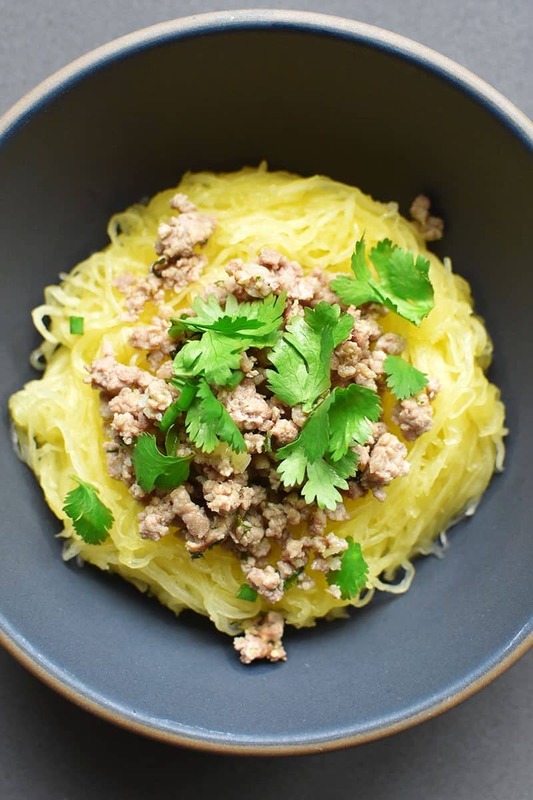 Get these to make the most out of your Instant Pot! The sealing ring might start to get the seasonings remain in it after a while. It may not bother you, but having that extra ring or 2 available if you are making several IP meals per day is super helpful. Use one for sweets and the other for savory meals. ✅ This IP Sealing Ring comes in a 2-pack! This silicone lid cover is useful when you want to store your meal in the frig or you have an extra inner pot (see below) and are making more than one meal at a time. ✅ This IP Silicone Lid Cover has top reviews! This steam basket fits perfectly into the Instant Post and you can use it with or without the trivet. 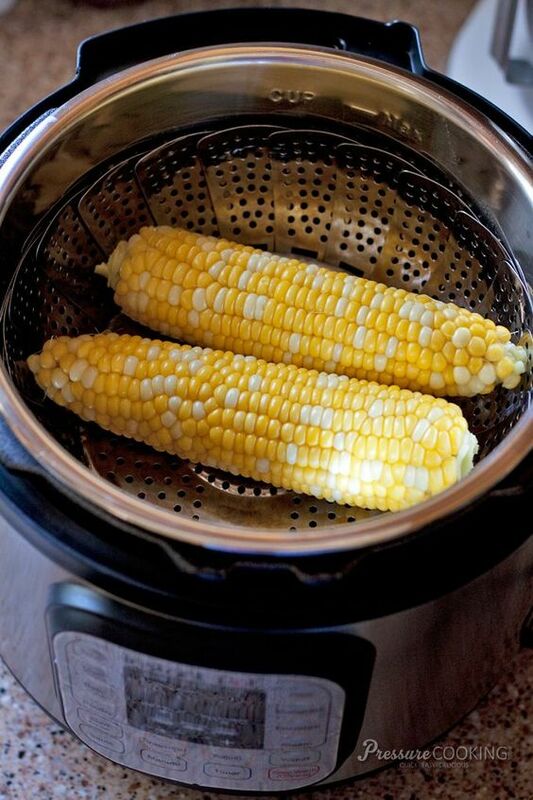 Allows you to easily steam vegetables (potatoes, corn, broccoli, etc) or eggs without a huge mess. ✅ This Steam Rack Basket is a must-have for your Intant Pot! This Springform Loaf Pan is a perfect fit to bake bread, cakes, and cook meatloaf in your Instant Pot. ✅ Bake your favorite desserts in your IP with this Loaf Pan! This Springform Cake Pan works well for baking cheesecake, cakes, and meatloaf. ✅ Instant Pot Cheesecake never looked so easy with with this Cake Pan! Use this bundt cake pan to make cakes or bread on your Instant Pot. ✅ Bake cakes and breads in your Instant Pot every day with this Bundt Cake Pan! These silicone mitts were made for the Instant Pot. Easily pull the inner pot out while still hot with these grippers. ✅ Keep IP burns at bay with these Silicone Mitts! ✅ Slow cook or store your meals with this Glass Lid for your IP! 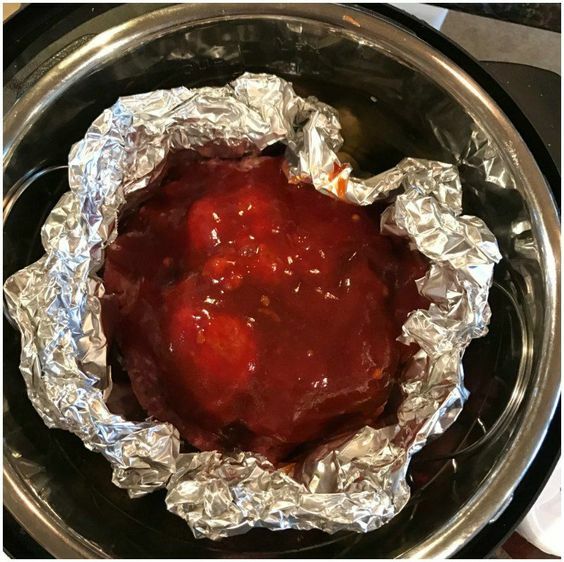 An extra Inner Pot comes in handy when you use your Instant Pot a lot or you want to keep one pot and rings to use for sweets and one for savory foods. 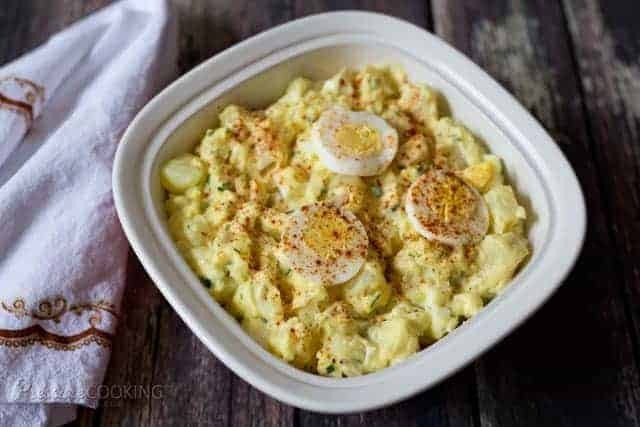 ✅ Make multiple meals with an Extra Inner Pot! 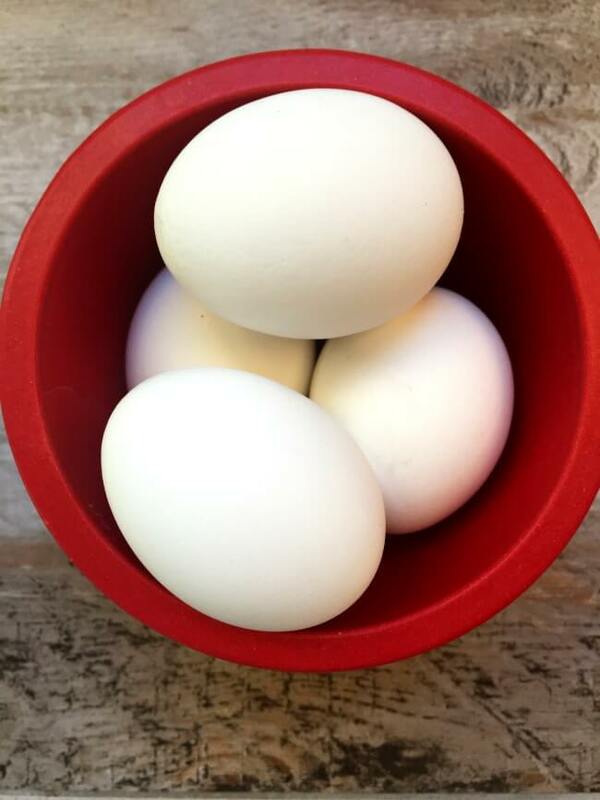 I use these round plastic containers from the Dollar Tree to do batch Instant Pot freezer meal planning. Almost all of the meals below can be prepared in these plastic containers, placed in the freezer, then pulled out when you are ready to cook in the Instant Pot. Just make sure not to include any milk/cheese products if freezing. This round container allows frozen contents to fit perfectly in the pot. 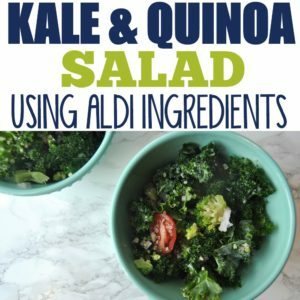 Just add a bit more time to the recipe instructions if starting from frozen. ✅ Frozen meals fit perfectly in your IP when you use these containers to freeze your meals! Quick Release means to switch the pressure valve to “venting” position and let all the air spray out fast. Once the air has been released, you can remove the lid. 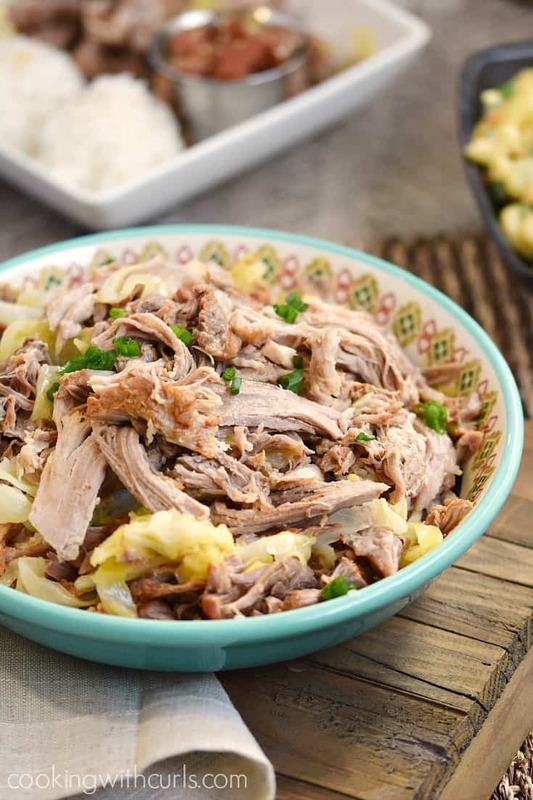 If you have any previous knowledge of pressure cookers, you will know to stay away from that pressure release and you can’t just pop the lid off without letting it release somehow… which takes us to the other option, which is natural release. I use rapid release when the meal I’m making doesn’t require extra cooking time (so not to over-cook). Natural Release means let it set until the pressure is naturally released and don’t move the valve from the “sealing” position. 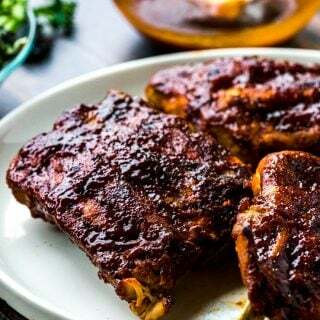 If the recipe does not specify how long to let naturally release, a good rule of thumb is 15-20 minutes. 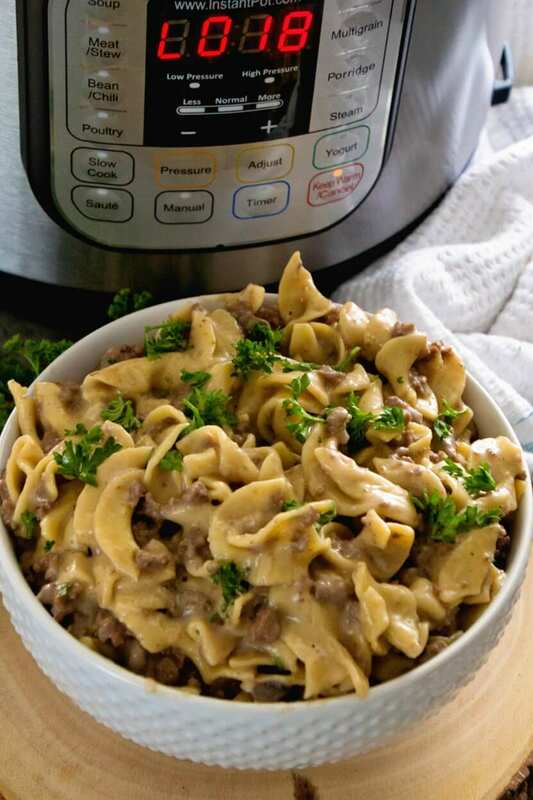 The Instant Pot makes it easy by pushing a button with the 14 different smart programs. 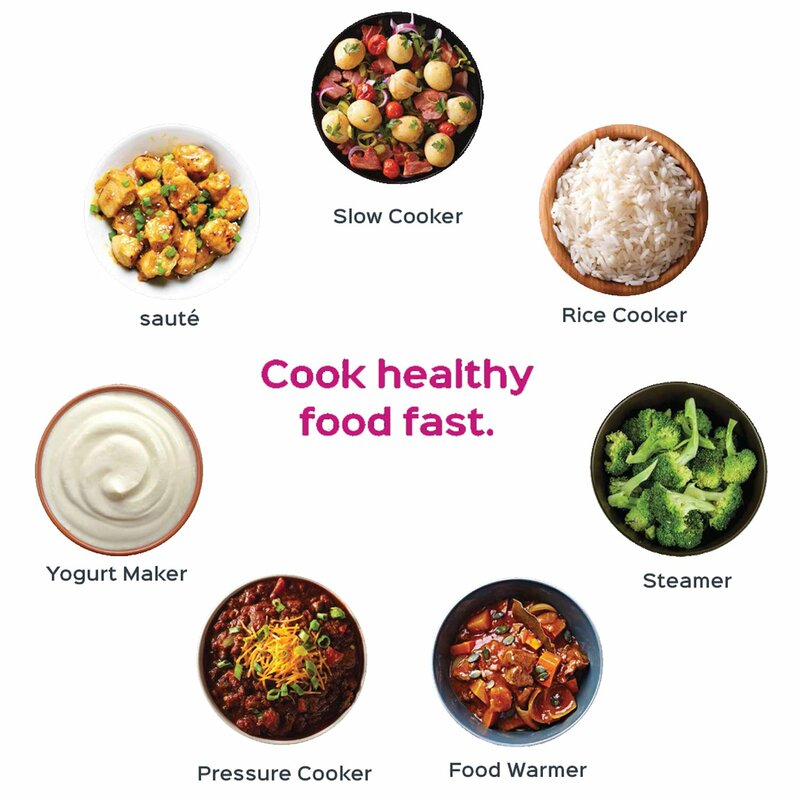 Depending on what you are cooking, all you have to do is select the appropriate button for Soup, Meat/Stew, Bean/Chili, Poultry, Sauté/Simmer, Rice, Multigrain, Porridge, Steam, Slow Cook, Keep-Warm, Yogurt, Manual, and Pressure Cook. I’ve found very few recipes that will instruct to use the manual or pressure cook option but it’s good to use when you are making something that doesn’t quite fall into the other categories. If you’re like me, you might want to open that Instant Pot box and plug it in to start using right away but be sure to read your user manual first. Every model is slightly different so depending on which model you purchased, you may need to alter the accessories mentioned above. 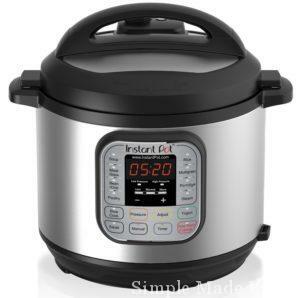 We have this Instant Pot and the above items work for our model. Now that you know the basics and have some supplies ready, you can start making tons of meals using your Instant Pot. 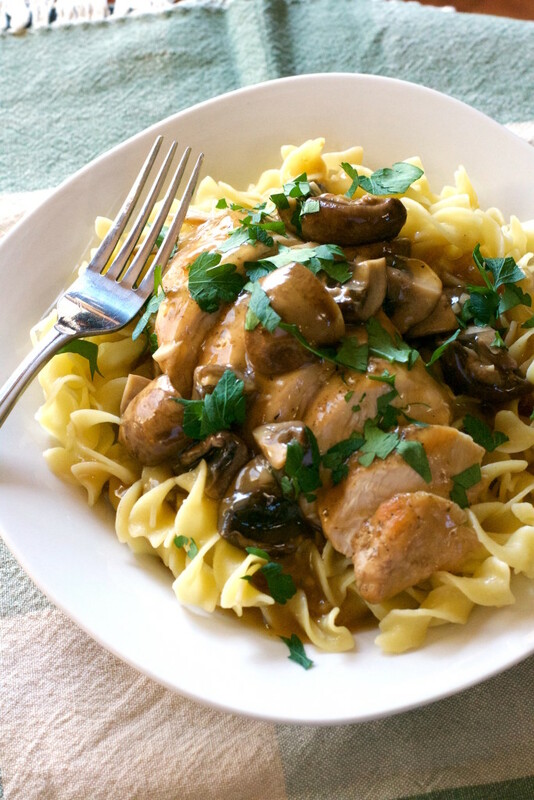 Get started with some the below dinner recipes to have dinner made in no time! 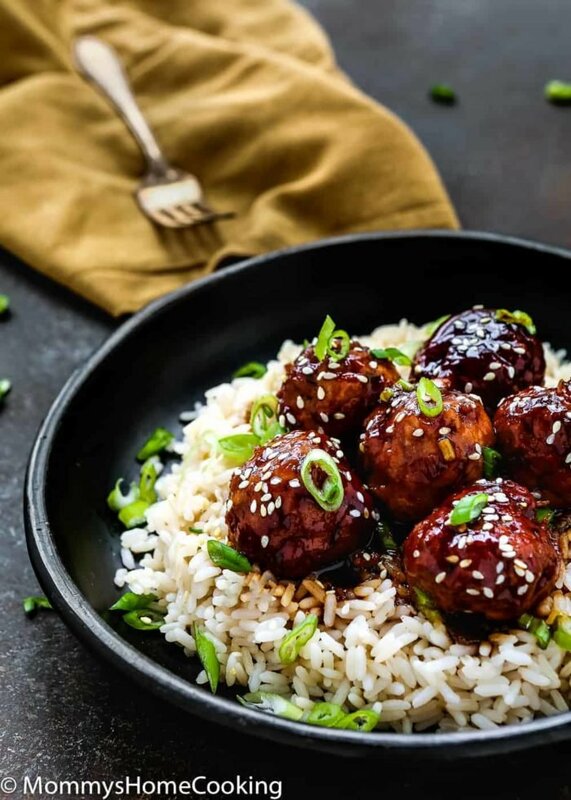 These 100+ Cheap and Easy Instant Pot Dinner Ideas will Save You a Ton of Time while making healthy, delicious meals your family will enjoy. When I find an amazing Instant Pot recipe that my family enjoys, I add it to my meal planning notebook and refer back to it often. 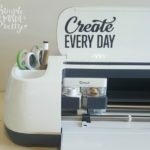 Feel free to use the print option in the social sharing bar on the side on my blog or Pin to your favorite recipe Pinterest Board for reference! 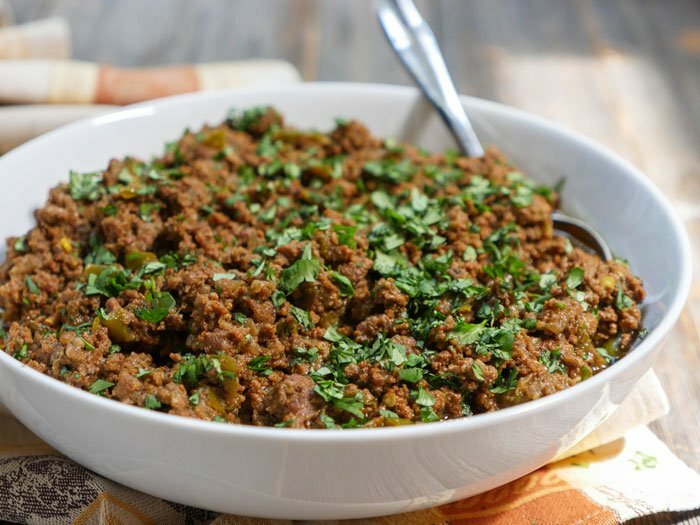 ✅ Don’t forget to check out this specific Instant Pot which is most popular with my readers. 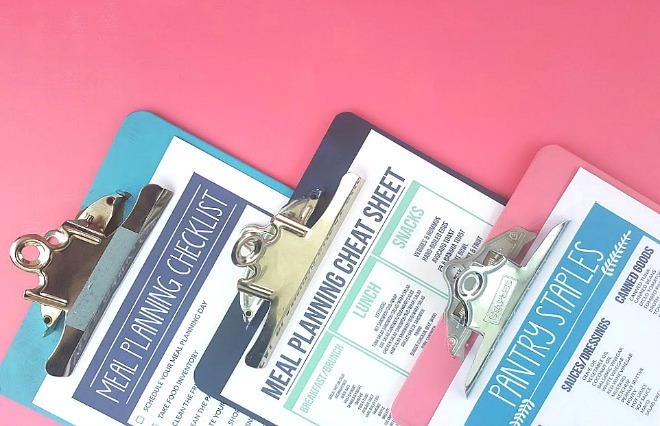 Lastly, to be the most successful meal planner and cook in your home, grab this bundle of printable meal planning cheat sheets and checklists. 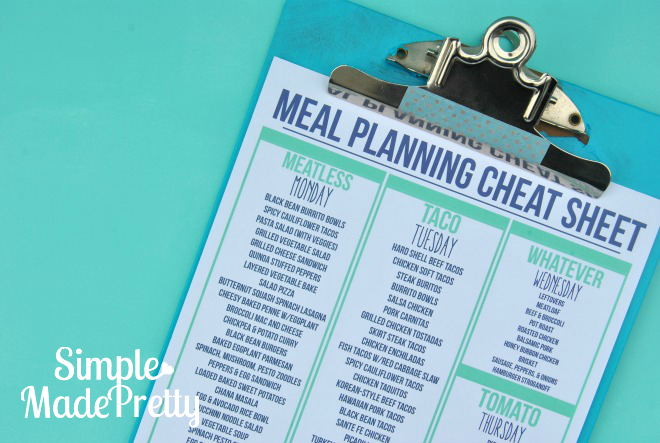 ✅ Download the Meal Planning Bundle Printables HERE! 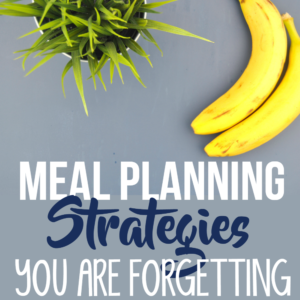 Get instant access to the only printables you need to master meal planning today! 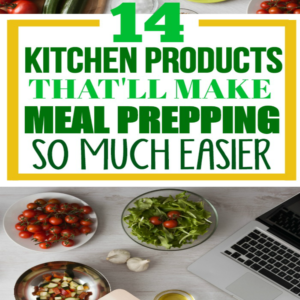 Now you know what you need in the kitchen to make meal planning, prepping, and cooking so much easier! Are you making your life more difficult than it needs to be? If you’ve ever stood in front of your fridge, hoping that this time when you opened the door, you’d find thawing meat, or maybe a little inspiration, or even – miracle of miracles! – a ready-made meal, I totally get where you’re coming from. 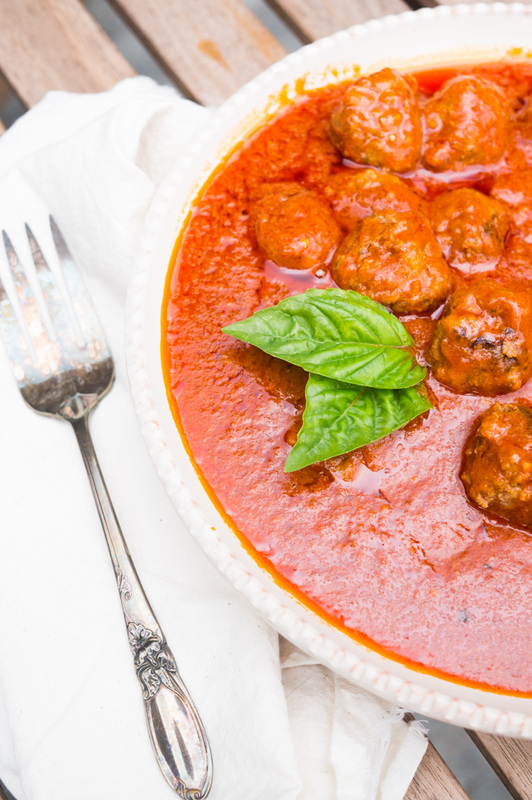 There’s one thing I can think of that will help… meal planning. When you know what’s for dinner every day, you’ll be more efficient, less stressed, and you’ll have more margin in your life. 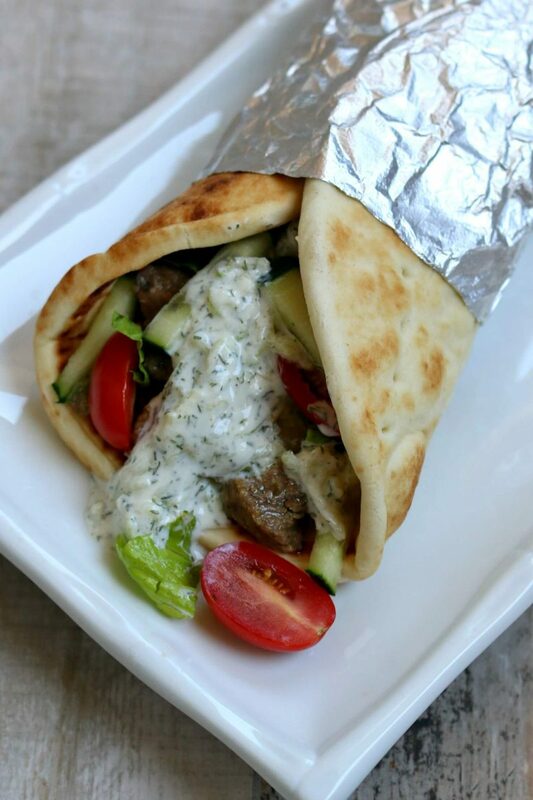 While meals won’t throw themselves together, you might be surprised at how much easier (and even enjoyable) it feels. 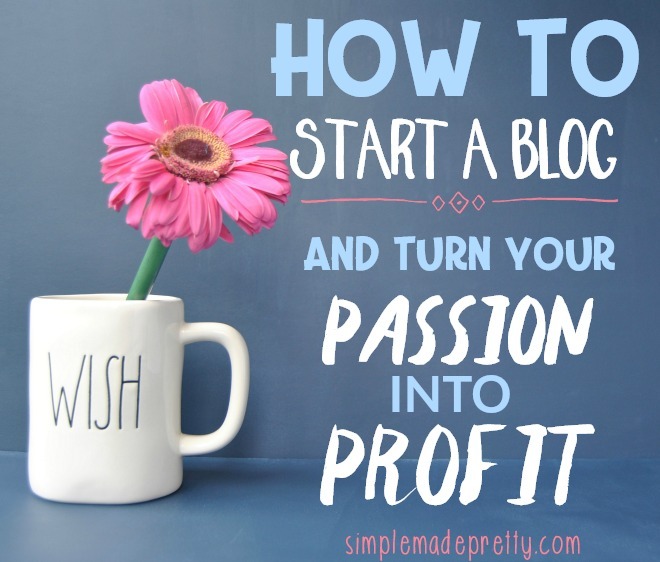 You probably already know that, but do you want a way to make it even easier? The Healthy Meal Planning Bundle 2019 is on sale now and it will help you put healthier meals on your table, in less time, with less stress. 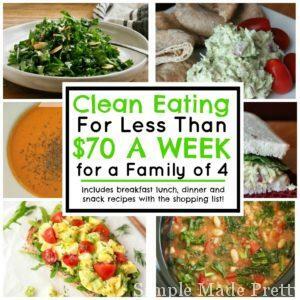 –>>Pick up your copy of the Healthy Meal Planning Bundle today!